The first step towards joining a junior athletics club is to find a club which meets your needs. There are plenty of local athletics clubs across the United Kingdom, so there should be a club near to you. What is a Junior Athletics Club? A Junior Athletics Club is a formal group which encourages youth participation in athletics disciplines. The term “Athletics” may cover cross country, road running, race walking, and track and field events. Junior normally refers to participants who are under 18 years old, although some clubs classify juniors as participants who are below the age of 23. 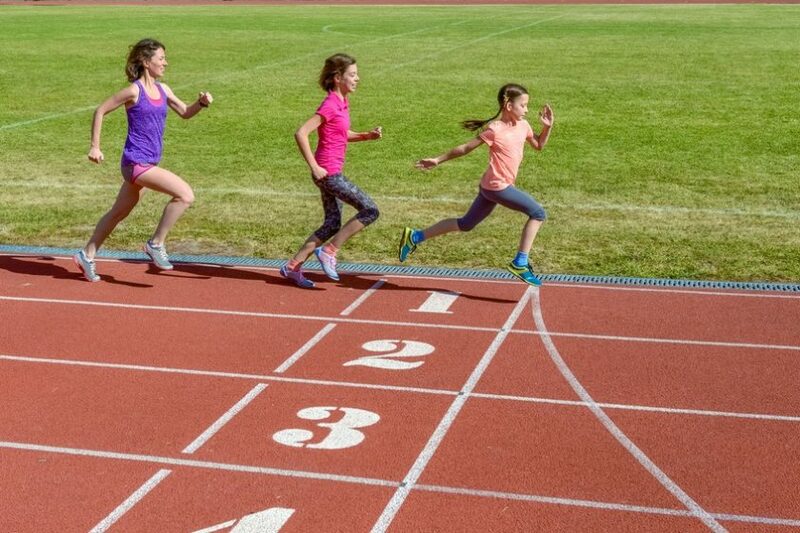 Some Athletics clubs in the United Kingdom have dedicated Senior, Junior and Children’s sections. These clubs are a great choice if you are interested in taking part in athletics with your entire family. Why you should join a junior athletics club? 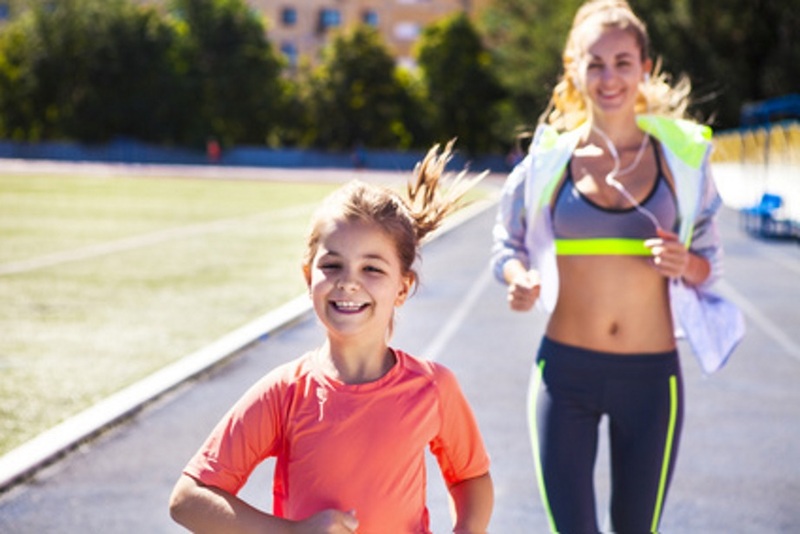 There are hundreds of benefits of joining a junior athletics club, including health benefits, social benefits and the chance to improve your athletics skills. Joining a club will help you to refine your technique and engage in healthy competition with your peers. 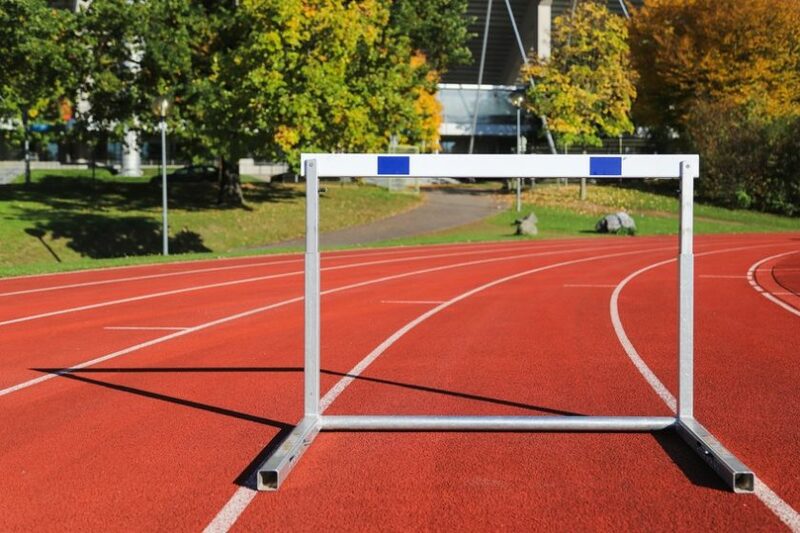 Being a member of a club may also help you to become one of Britain’s next athletics superstars! How to find a Junior Athletics Club? It may be a good idea to ask your school PE teacher whether they know of any Junior athletics clubs in the local area. Your school may even have its own club or society. 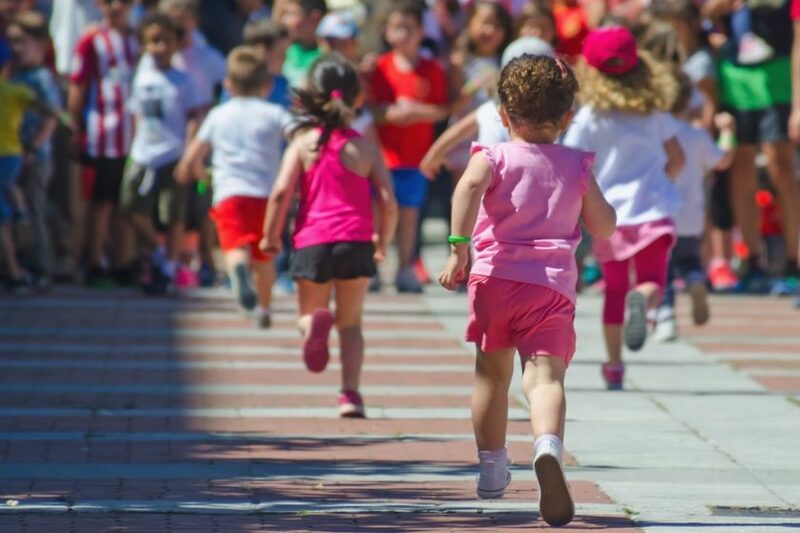 If your school does not have a dedicated athletics club, or if you want to join a club which is not associated with your school, then your sports teacher may be able to connect you up with external groups. It is also possible to find local sports clubs on the internet. England, Wales, Scotland and Northern Ireland each have their own regional athletics organisation which helps to oversee all of the formal athletics clubs which operate in their region. These bodies help to regulate the way that clubs manage their membership and training. The best club-level coaches will also have accreditation from one of these regional bodies. In order to find a junior athletics club in your local area, you can use the search facility on your region’s website. Alternatively, you can get in contact with the regional body and they will help to put you in touch with local clubs in your area. Young people who are living in a large city will have far more options to choose from, whereas rural participants may need to travel further afield if they want to choose from a range of different options. Are Disability Sports clubs available? Many athletics clubs now provide opportunities for disabled athletes to become involved, although opportunities are not available at every club. There are also some clubs which are entirely dedicated to those who want to participate in Disability Sports. If you are interested in finding a club which caters for junior para-athletes, then you should visit the ParaSports website. This website was set up by the British Paralympics Committee, following the announcement that London had been chosen to host the 2012 Paralympics Games. Is it the right club for you? Every Junior Athletics Club is different; as is every participant. In order to find out whether a club is right for you, you will have to think very carefully about what you would like to get out of your participation in the group. If you are choosing a club which is not within walking distance, you may need to think about how you will be able to get to and from training sessions. Those who are reliant on their parents or on public transport may find that some clubs are not suitable. On the other hand, it may be possible to share a lift with a trusted friend or co-participant. You will also need to consider whether the club is able to offer the disciplines that you are interested in. If your local Junior Athletics Club specialises in cross-country running, then it may not be the right choice for you if you want to improve your javelin skills! Talk to the chairman of the club to see what they have to offer. Even if the club does not offer your favourite sport, they may still be able to offer plenty of other exciting opportunities. Can I give it a try before joining? 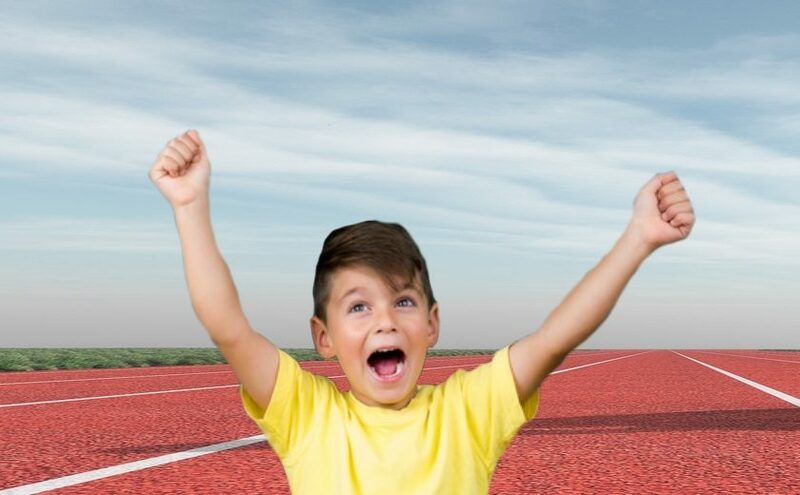 Most junior athletics clubs will run taster days or tester sessions so that new participants can see whether they like the club before signing up. These sessions are normally free or available at a reduced cost. Contact the chairperson of your local junior athletics club to see if they are planning on running any taster sessions in the near future. They may also invite you along to try out a normal club session.